In her artist statement, Rochester-based painter Belinda Bryce describes her intuitive way of creating: "Venture first; meaning may follow." 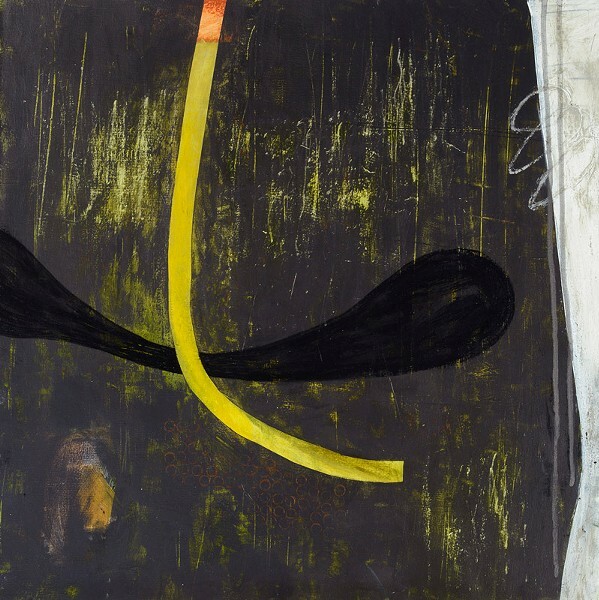 Meditative and soothing to behold, her paintings are stripped down to formal elements of shapes and line, with an emphasis on texture achieved through layers of gestural marks and abstract stains. Bryce's recent exploratory work is showcased this month and next in "Pilgrim's Process" at AXOM Gallery. "Pilgrim's Process" continues at AXOM (176 Anderson Avenue, floor 2) through Saturday, November 24. Admission is free. Gallery hours are Tuesday through Friday, noon to 6 p.m.; Saturday, 10 a.m. to 5 p.m.; and by appointment. 232-6030; axomgallery.com.